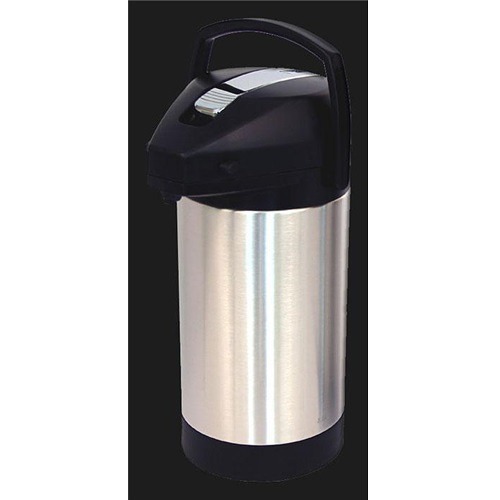 The HWD-25 Hot Water Dispenser from Fetco produces 25 gallons of hot water an hour and is Fetco’s large hot water boiler and dispenser, making it the perfect choice for larger kitchens and coffee shops. 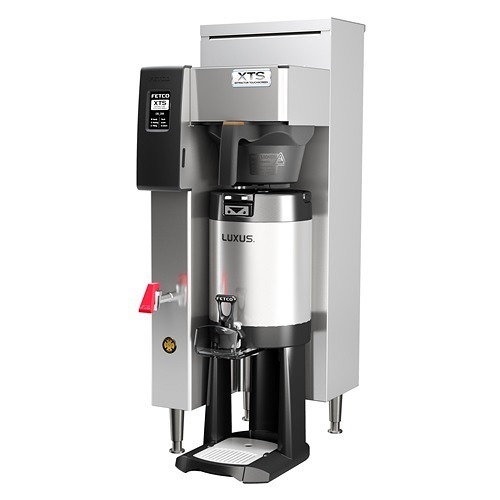 The Fetco HWB-25 Hot Water Dispenser produces 25 gallons of hot water an hour and is Fetco’s large hot water boiler and dispenser, making it the perfect choice for larger kitchens and coffee shops. 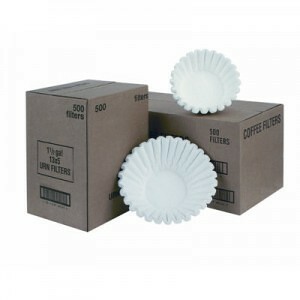 Pull Handle – uses a traditional pull handle for dispensing hot water. The HWB-25 can be ordered in either 50 or 60 Amp versions. Both versions require 240 volt, 3 phase electric. 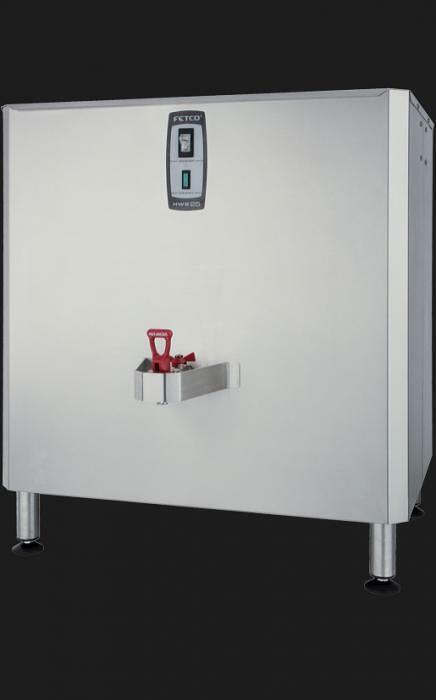 For more information about the HWB-25, then check out the detailed Fetco HWB-25 Hot Water Dispenser Product Spec Sheet.